We have now started publishing. Academic Texts i.e. Research Papers/Anthologies/Course Books. 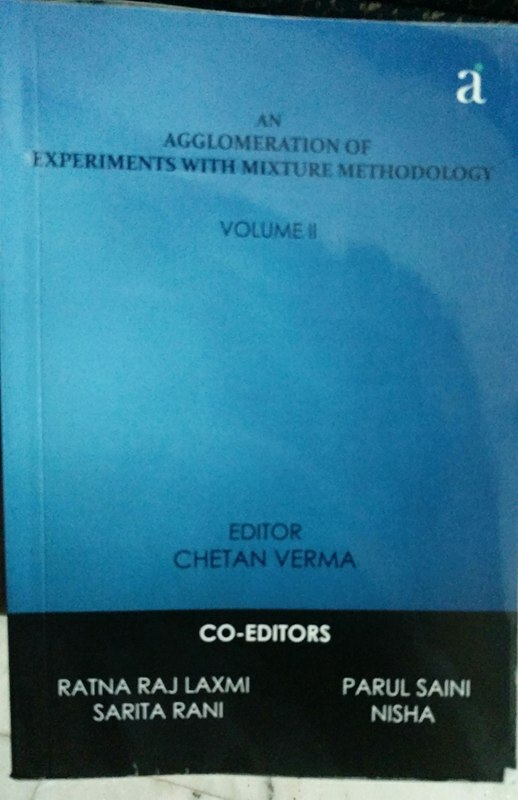 AN AGGLOMERATION OF EXPERIMENTS WITH MIXTURE METHODOLOGY VOLUME – I & II will be available soon across various School/College/University Libraries.